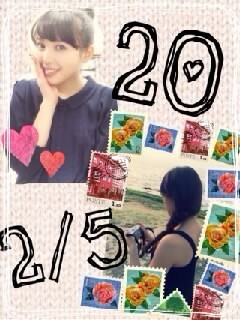 Maimi welcomes a fellow ℃-ute member to adulthood in her February 5th update, “20 Nacky (by Maimi)“. Full translation below. 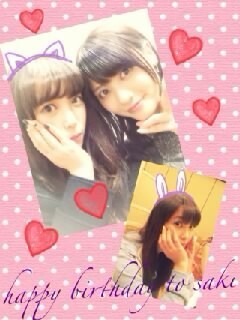 Posted on March 8, 2014, in Blog, Translations and tagged Yajima Maimi. Bookmark the permalink. 2 Comments. Thanks, but I have a way to go before I get MaimiLog back into shape.